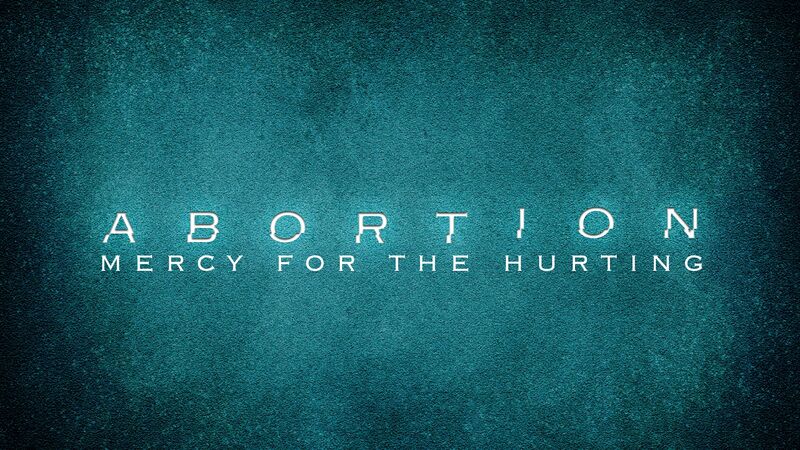 In light of the recent news regarding abortion, Pastor Steve detours from our Encounter(ing) God series for one week to address the issue of abortion from a Biblical perspective – a perspective rooted in truth and love. Examining the issue through both historical and spiritual lenses, Pastor Steve shows that rebellion, idolatry, and self-devotion created moral confusion – something our nation is experiencing right now! Nevertheless, there is mercy for the hurting and current research shows that people are waking up from this atrocity and we are believing and praying toward the day when it is eradicated in the name of Jesus!